Home > About Massey > News > NZ’s foreign aid changes welcome - but what’s next? Winston Peters’ pre-Budget announcement of a substantial increase in foreign aid spending gets a big tick from Massey Development Studies academics, but they say new priorities – from poverty alleviation to climate change in the Pacific – must be a focus. In his May 8 speech titled First Steps Deputy Prime Minister and Minister of Foreign Affairs Winston Peters promised an injection of over $700 million into the aid budget in the next four years, including a 30 per cent increase in overseas development funding, with a strong focus on support for our Pacific neighbours. Professors Regina Scheyvens and Glenn Banks, from the School of People, Environment and Planning, are among four senior academics and members of the New Zealand Aid and Development Dialogues (NZADDS) group who praise the move, but say a fundamental shift of direction and priority is also needed. The group also welcomed the philosophical shift away from the donor-recipient relationship to “more mature political partnerships characterised by mutual respect. However, the academics, who all teach and conduct research in aid and development issues, were keen to see more details emerge and a sharpening of the strategic direction of New Zealand aid. “In the next steps we need to see a new strategic plan that resets the mission and direction of New Zealand aid that we believe had been fundamentally misdirected during the past nine years. In particular, whilst there is a welcome commitment to more climate change-related initiatives, more is needed in terms of the aid programme’s overall alignment with the inclusive agenda put forward by the globally-agreed Sustainable Development Goals. 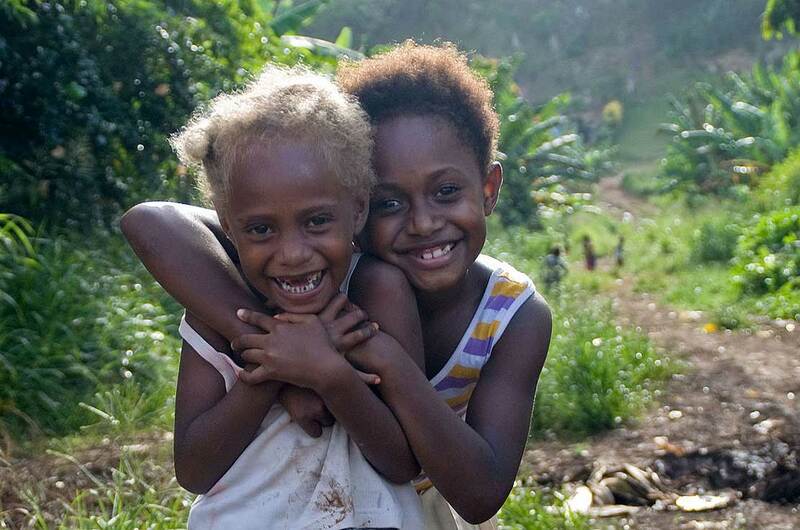 This should include spending on poverty alleviation in the Pacific, and more programmes to tackle basic health and education needs, as well as concern for gender issues and human rights. They say the issue of labour movement is also critical, with many Pacific Island countries expressing the desire for freer movement so that work overseas can contribute to wellbeing at home.